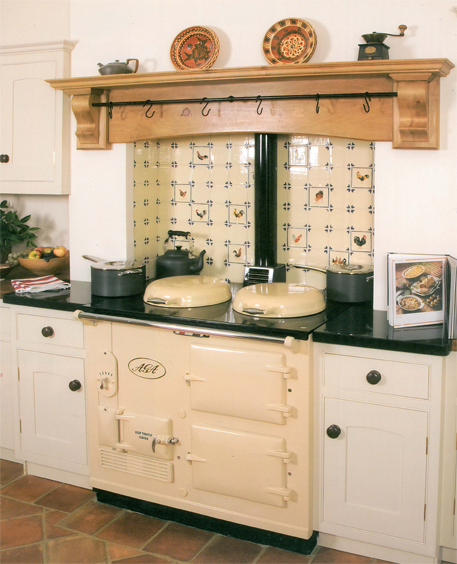 We offer experienced and competitive boiler servicing and repairs for all Aga, Rayburn, Esse and Stanley cookers. We offer 10% discount on all other applicance servicing when more than one is serviced. All prices below include a free journey charge within a 10 mile radius. An additional journey charge will be applied at current rates.All prices are shown exclusive of VAT. * Prices exclude parts and are subject to appliance condition.